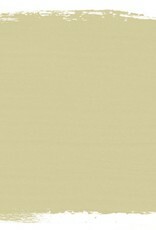 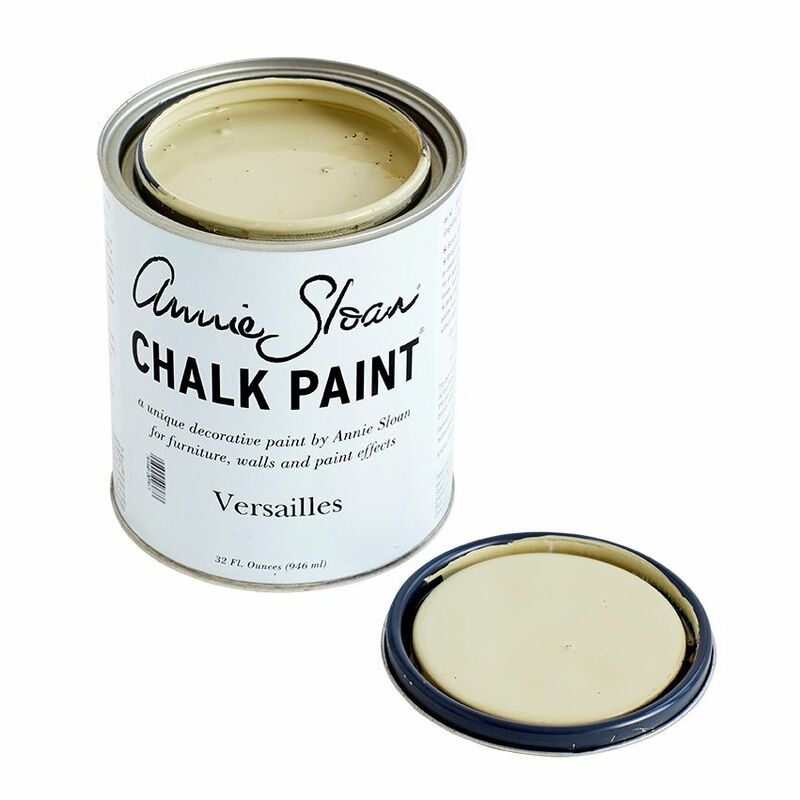 VERSAILLES: is a colour inspired by fine old French furniture and gilded doors. 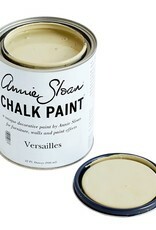 It is sophisticated and gentle, yet it works well with modern pieces too. 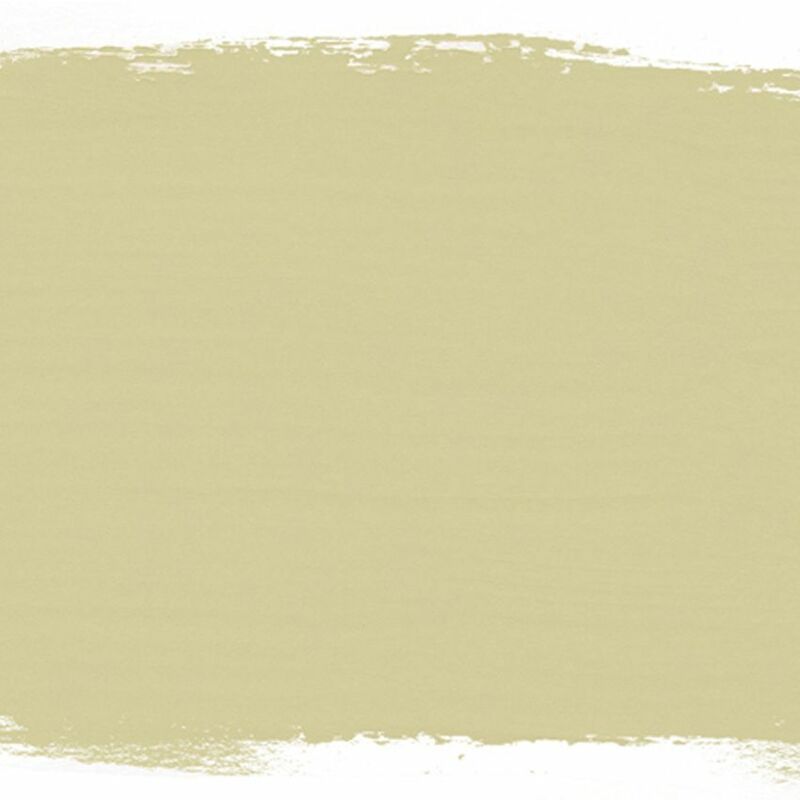 This is a hue that picks up other colours well and changes character accordingly.